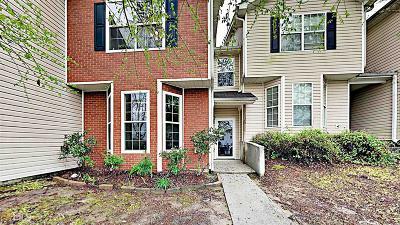 Lovely townhome located in Callaway Crossing. Fresh two toned interior paint. New carpet throughout. Open family room upon entry. Eat in kitchen accents stainless steel appliances. Master bedroom offers walk in closet and private bath. Back patio with privacy fence perfect for your next BBQ! 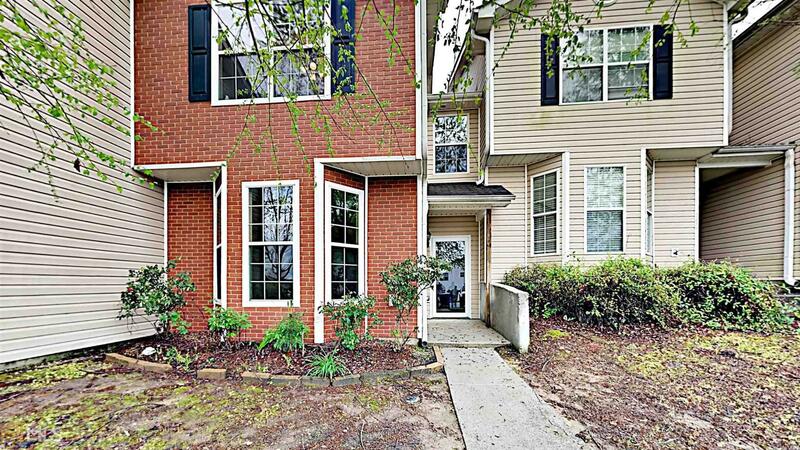 Easy access to I-20, shopping, dining, and Stonecrest Mall. Come view this home today!